Want to customize? 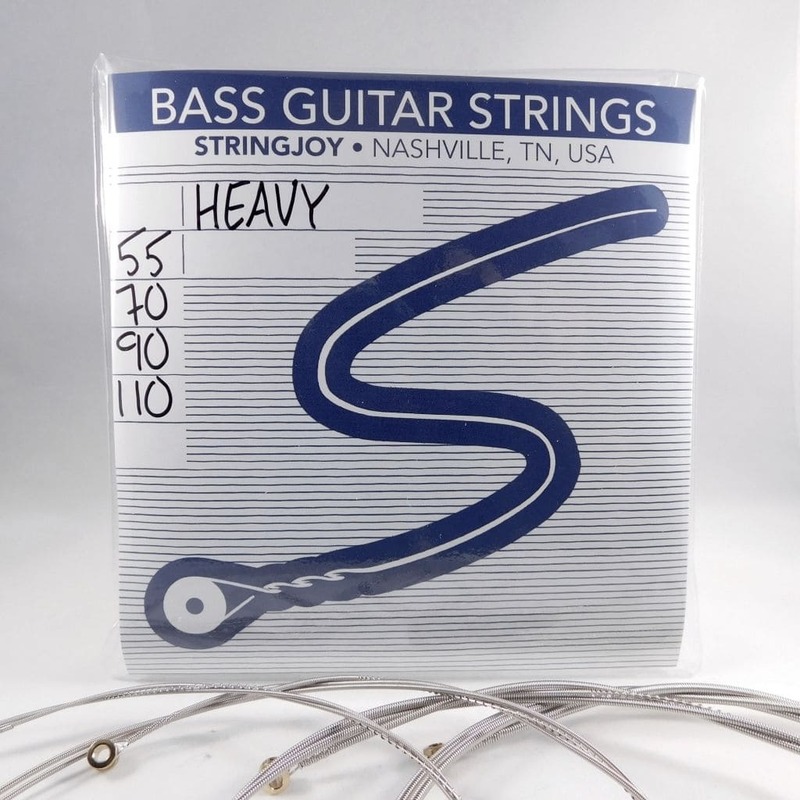 Check out our Custom 4 String Bass String Sets. >> Luke from McPherson, Rolando from tyler & 4 others bought this item recently.